Is there anything sweeter than seeing the love between a senior dog and his human? 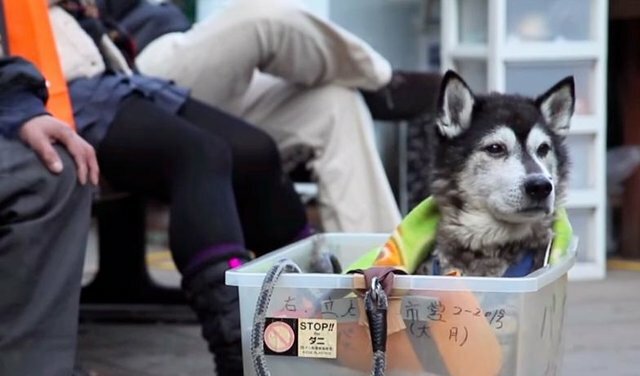 This tearjerker of a video shows a man in Japan who's so in love with his old dog that he made him a totally customized little bin to ride around in. Because when your best friend has trouble walking, you give him a lift. 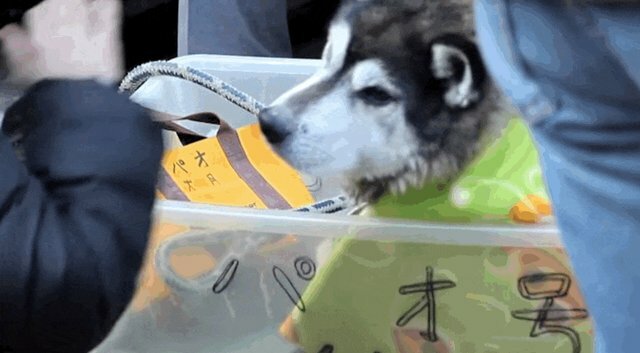 The little sign on the dog's box says "Pao, 16 years old." Pao may be getting up there, but at least he's got a bud making sure he still gets to go out and meet new friends. 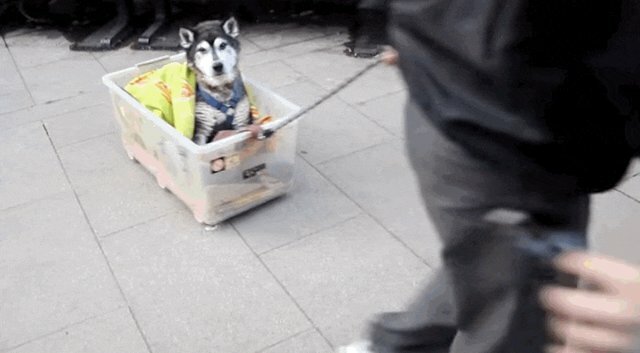 The video was uploaded to YouTube back in 2012, so Pao and his human may not still be rolling around their neighborhood in style - but we like to imagine that they are.